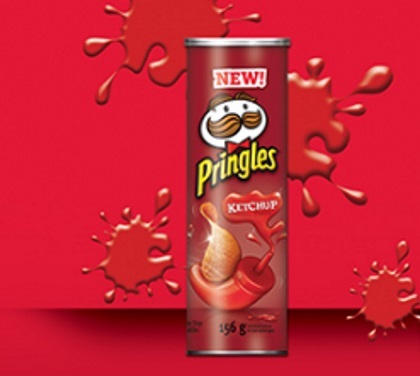 Pringles Ketchup flavour are finally here and Save.ca has a new coupon too! Save $1 off when you buy any Pringles Ketchup flavour potato chips 156g. Please note, you can get this coupon from the Walmart coupon portal as well.